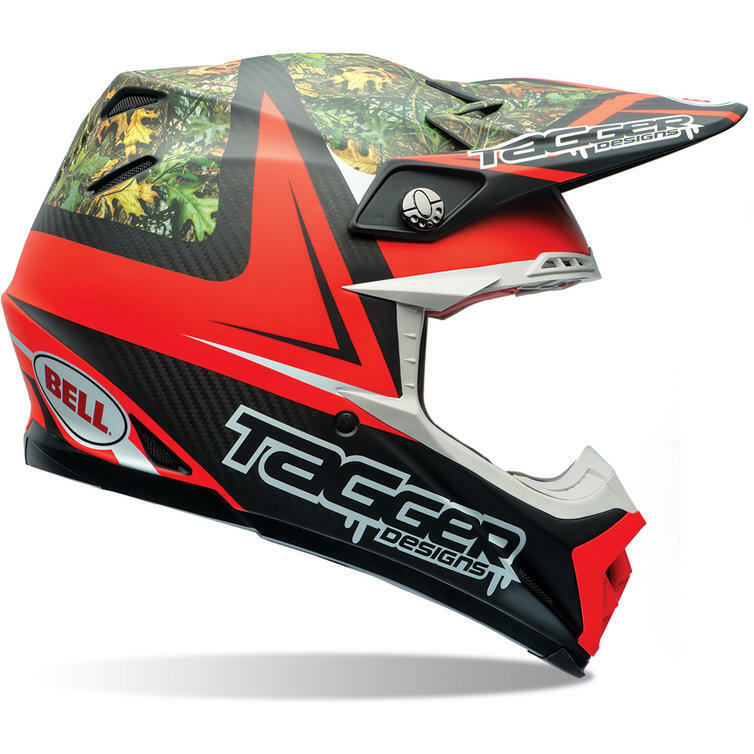 The Bell Moto-9 Carbon Flex Tagger Rekluse Motocross Helmet is part of the latest Bell collection. View all Bell Motocross Helmets. View all Motocross Helmets. 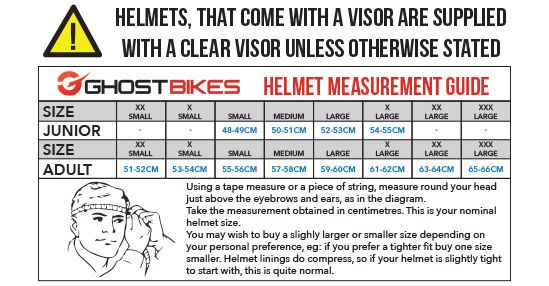 The Bell Moto-9 Carbon Helmets are available in various sizes, please use the guide below to help determine your correct size preference.